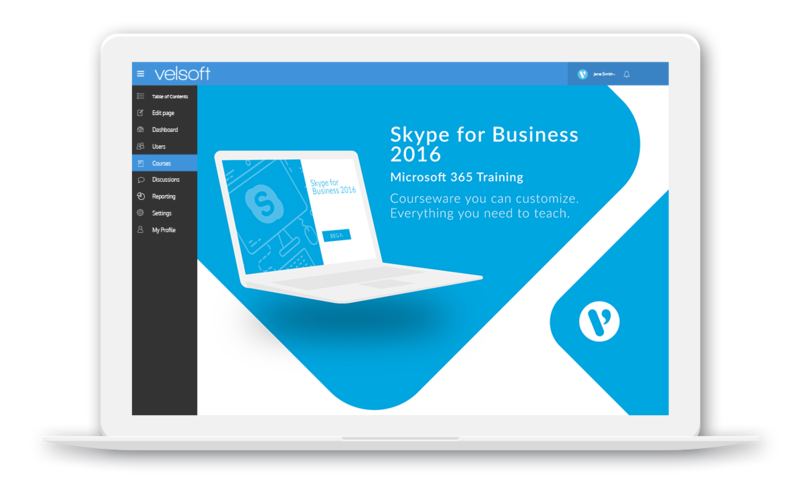 Microsoft Skype for Business 2016 is an instant messaging platform that includes voice calling, video conferencing, and various other collaboration features. 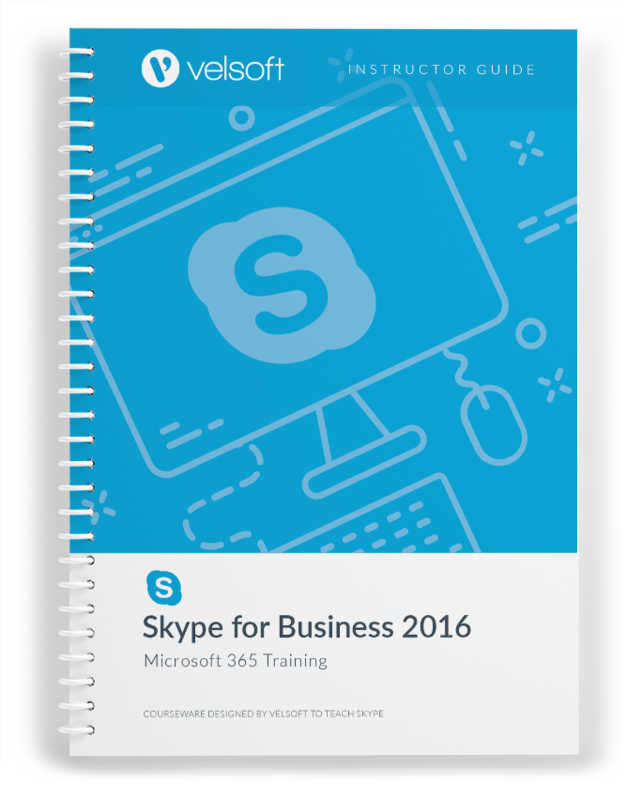 After completing the course, individuals should feel comfortable customizing Microsoft Skype for Business 2016 to suit their needs. Download a free sample of these fully customizable training materials. 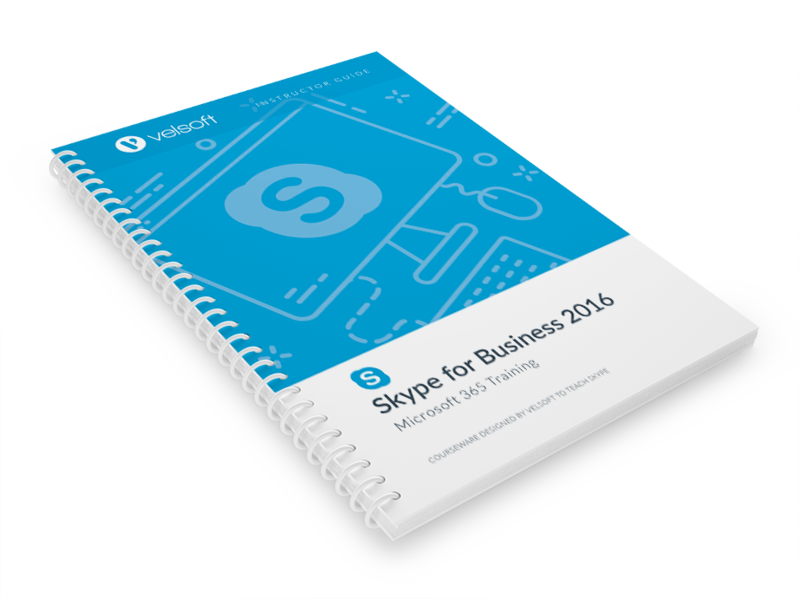 Microsoft Skype for Business 2016 is one-day course that provides your students with a comprehensive overview of the knowledge and skills need to ensure the viability of businesses in today's world. The course material applies equally to product and service-based enterprises.